A grayscale filter converts all of the colors in your video to something between black and white. Grayscale puts emphasis on the media’s contrast instead of hue or saturation and doesn’t change the intensity of light in the pixels. In this blog post, I’ll describe how you can apply a grayscale effect to a photo, video, or GIF using a free online tool called Kapwing. Since Kapwing is a website, it works on both your phone and computer without requiring you to install software. 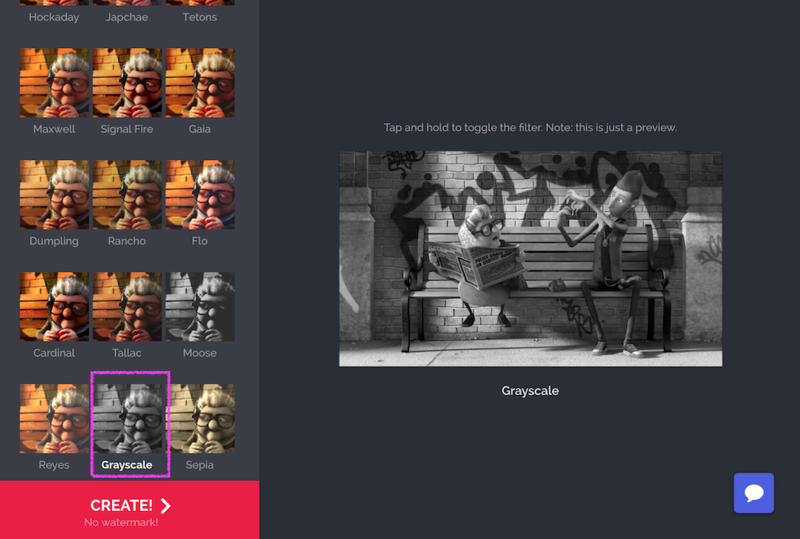 Find a website to help you add a grayscale affect to your photo or video. 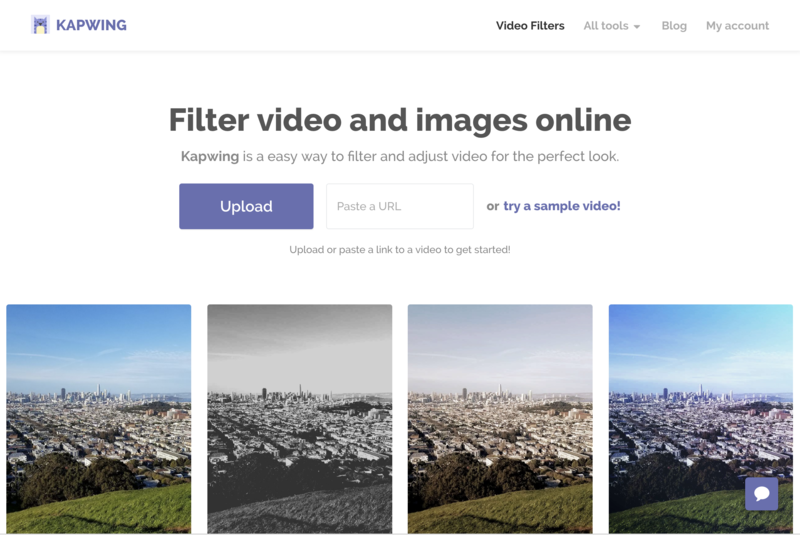 I recommend Kapwing’s Filters tool because it’s free and supports photos and videos. You can upload a video from your device or import a clip from YouTube, Google Drive, or Vimeo. Once your video loads, select the grayscale filter from the Kapwing filter library. You can preview what your video will look like once the grayscale filter is applied. Kapwing also has an “adjust” tab where you can change the fade, brightness, and vignette. Click “Create” to process your video once it looks right. After your grayscale video has been processed, you can download it to share with your friends or on social media. Kapwing is free to use, but you will see a small watermark in the bottom left corner that you can pay to remove. A grayscale filter converts any colored video or photo to a black-and-white representation. It can make a video look more vintage, add dramatic flair to a moment, or put emphasis on the lighting of a shot. I hope you enjoy Kapwing’s filter library! As always, feel free to reach out with ideas, questions, or requests.